In Africa, the beauty and skin industry is not well-regulated, making it a lot more risky for consumers to get exposed to dangerous chemicals. Currently, there is a rising trend in skin bleaching and it is estimated that over 70% of women in Nigeria are using skin lightening [i]products. This phenomenon is creating concerns about increasing health issues that may be caused by these products. 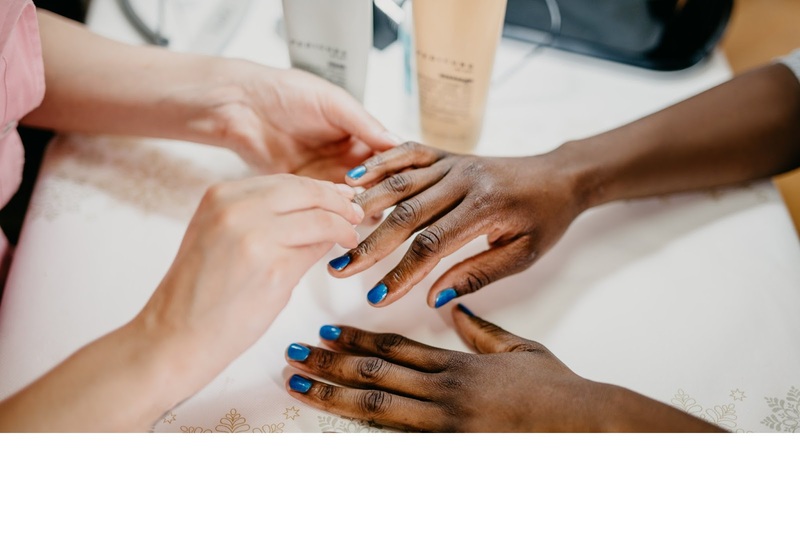 Many of these skin lightening products are easily accessible in the region, despite them being banned in countries such as South Africa, Mali and Cote d’Ivoire[ii].